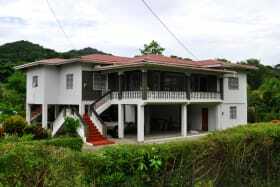 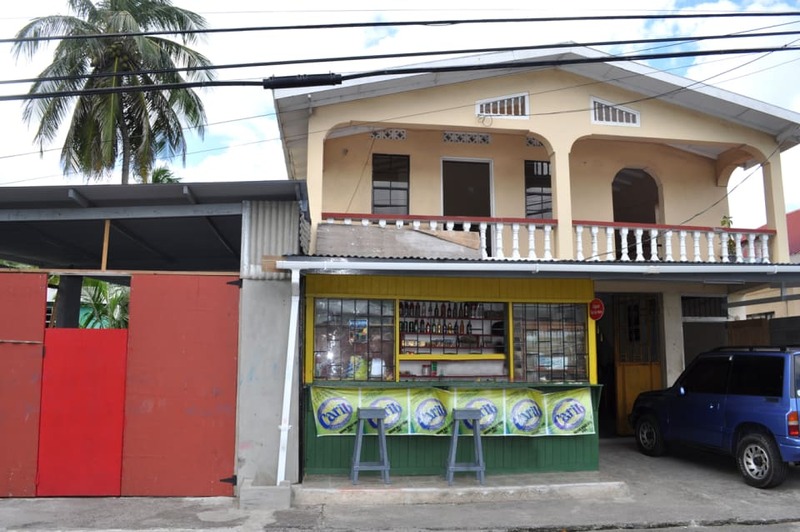 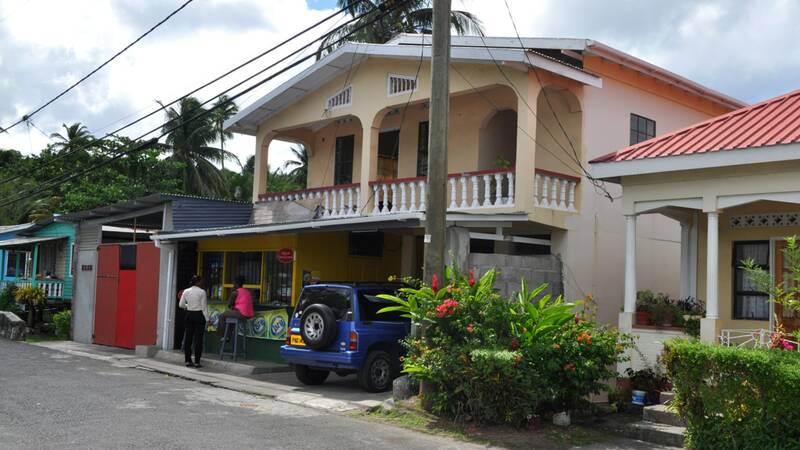 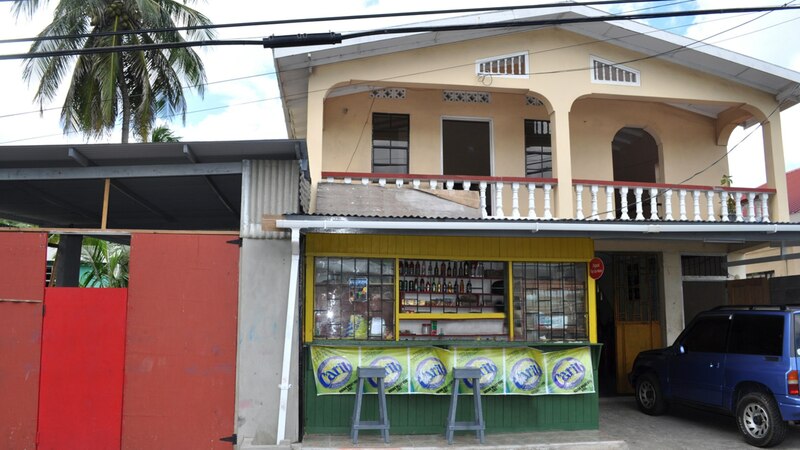 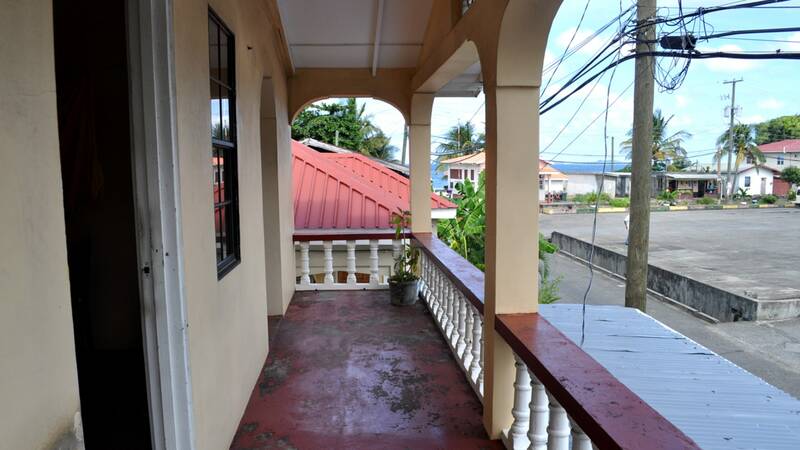 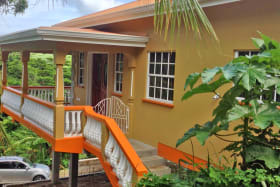 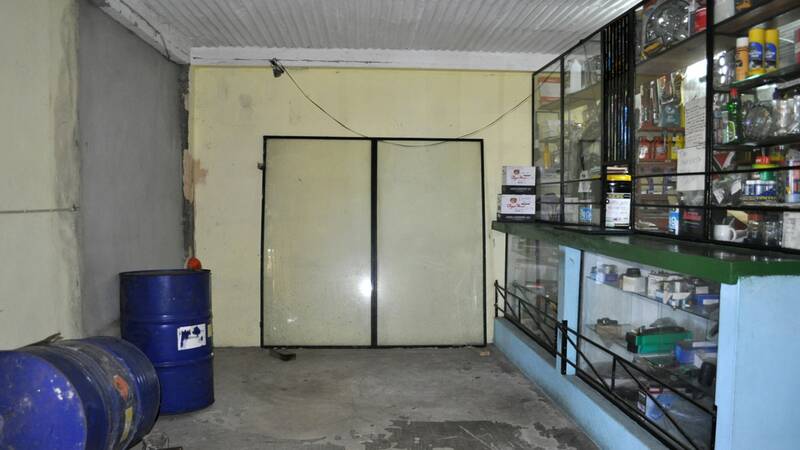 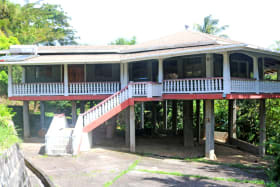 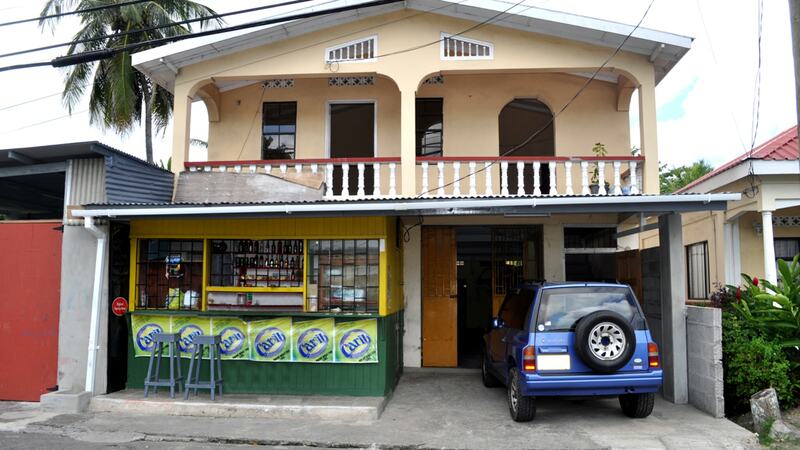 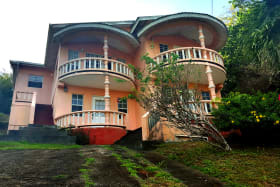 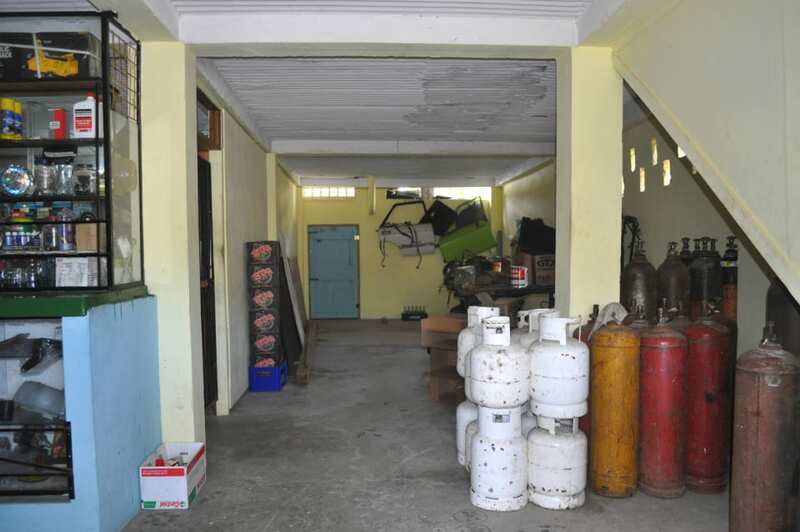 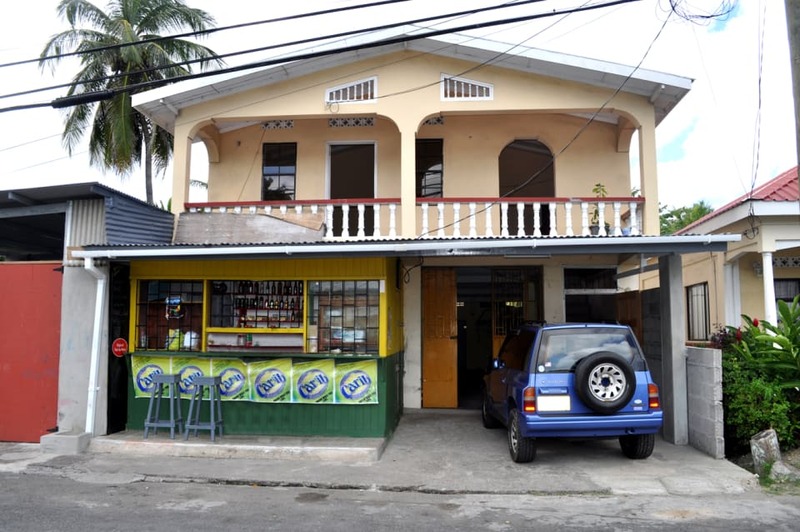 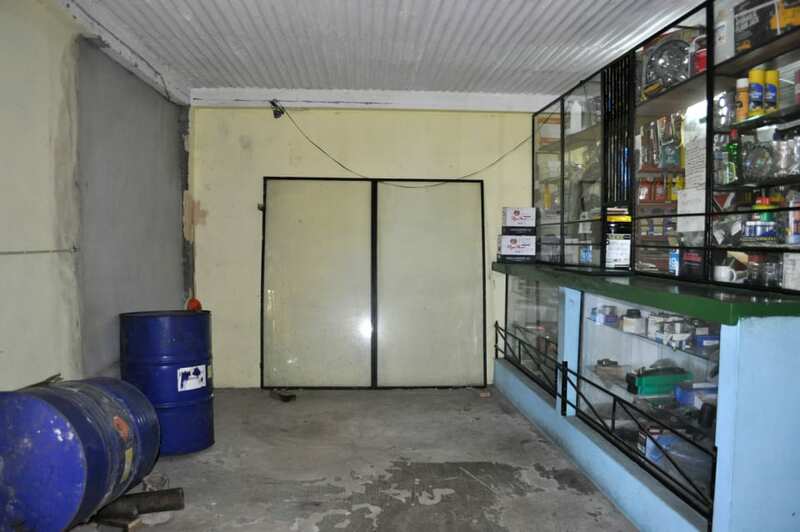 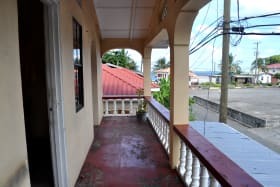 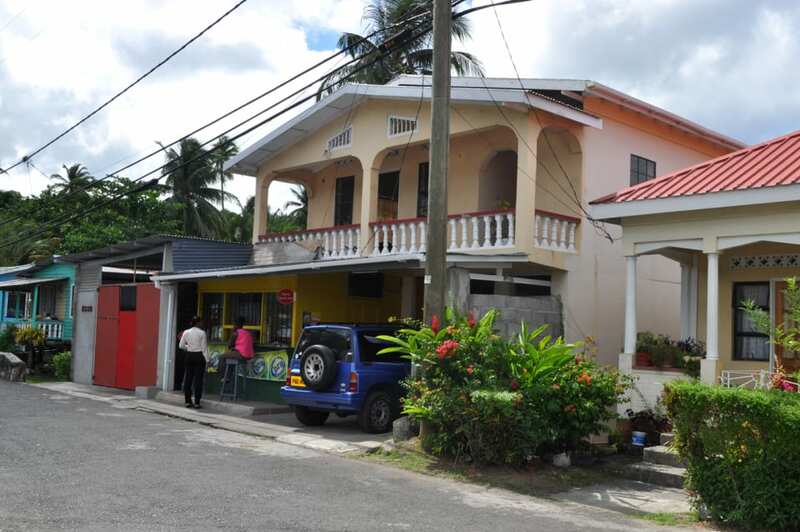 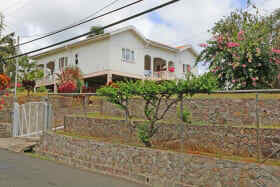 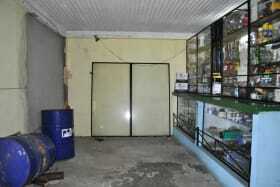 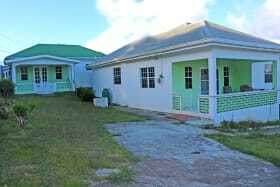 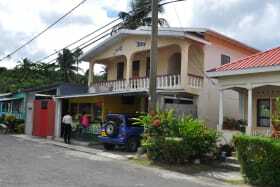 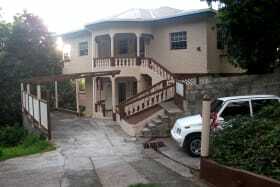 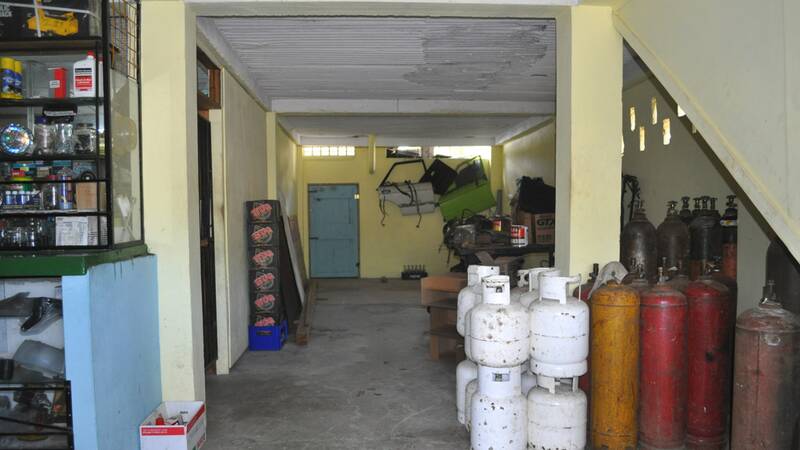 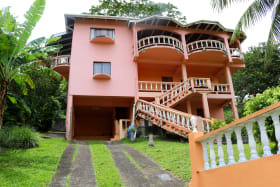 Two storey commercial/residential building located along the lower Sauteurs main road opposite the bus station. 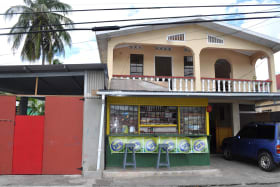 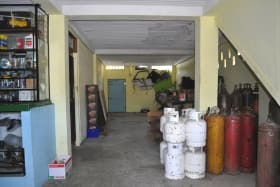 The ground floor of the building is divided into two sections currently being used for a restaurant and a hardware store. 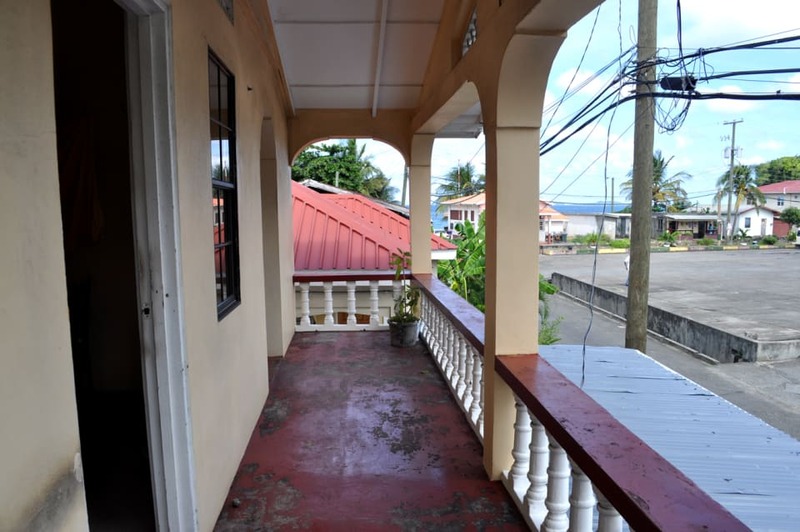 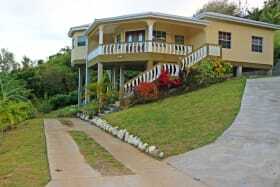 The top floor is a 3 bedroom, 1 bathroom, self-contained apartment. The building is conveniently located walking distance from banks, shopping and public transportation. 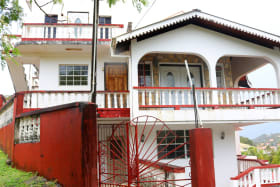 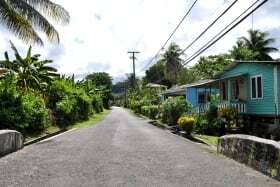 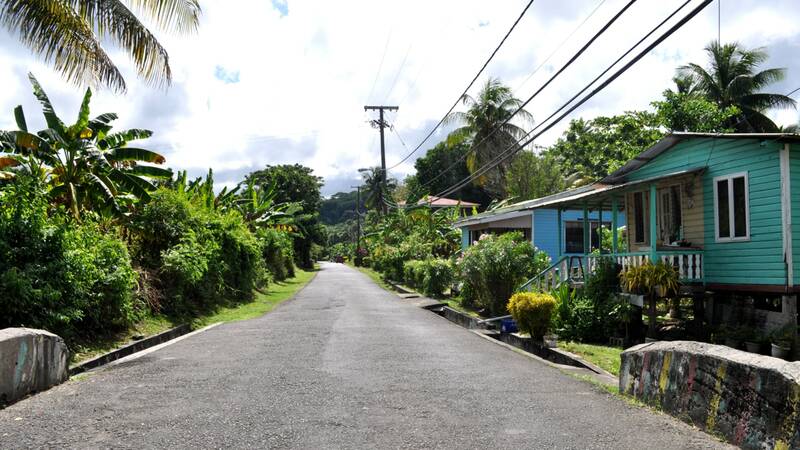 The Maurice Bishop International Airport is approximately 1 1/2 hours away.